Information of World with Bangladesh. Browse the best collection of recipes on the web. Explore recipes by food type, preparation method. All Copywright Reserved by Khondoker Hafizur Rahman. Powered by Blogger. How to Travel in AUSTRALIA ? 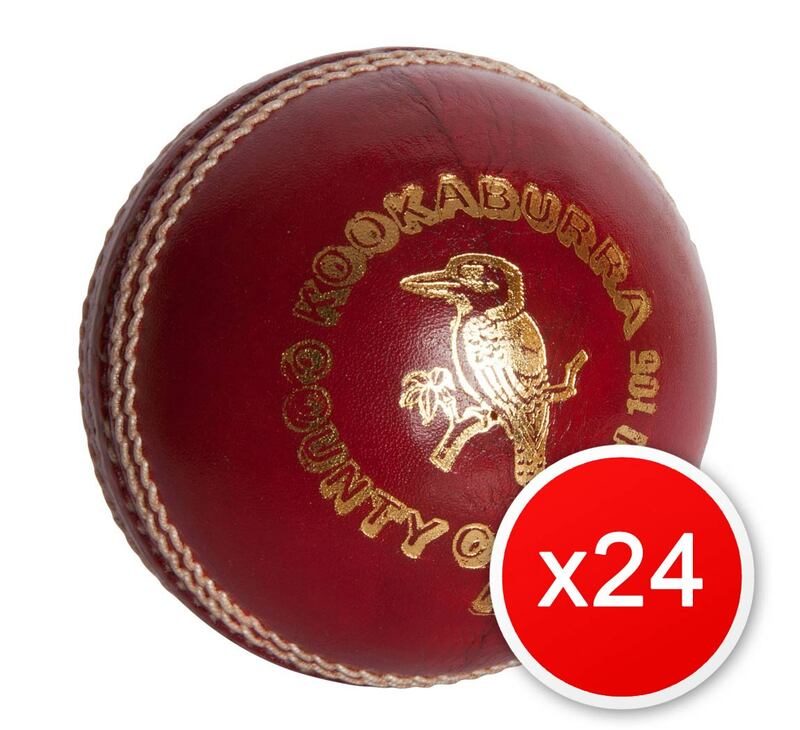 What is 24 balls more? Follow Khondoker Hafizur's board http://worldinsuranceinfo.com on Pinterest.